All area residents eligible, no physician order required. Walk-in basis, no appointment necessary. Cost: $25 includes calcium, phosphorus, blood sugar, kidney function, cholesterol, total protein, heart & liver, uric acid, red and white blood count, hemoglobin and platelet count. Participants should not eat (and drink nothing but water) for 12 hours prior to screening to ensure accurate results. Representatives from Camden Clark will be available to answer questions and provide information and diabetes detection, prevention and treatment. 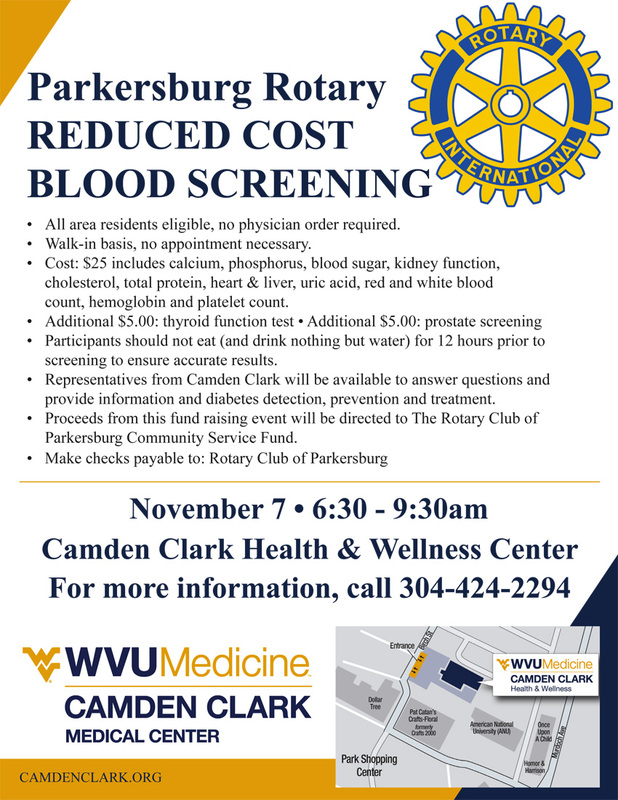 Proceeds from this fund raising event will be directed to The Rotary Club of Parkersburg Community Service Fund. 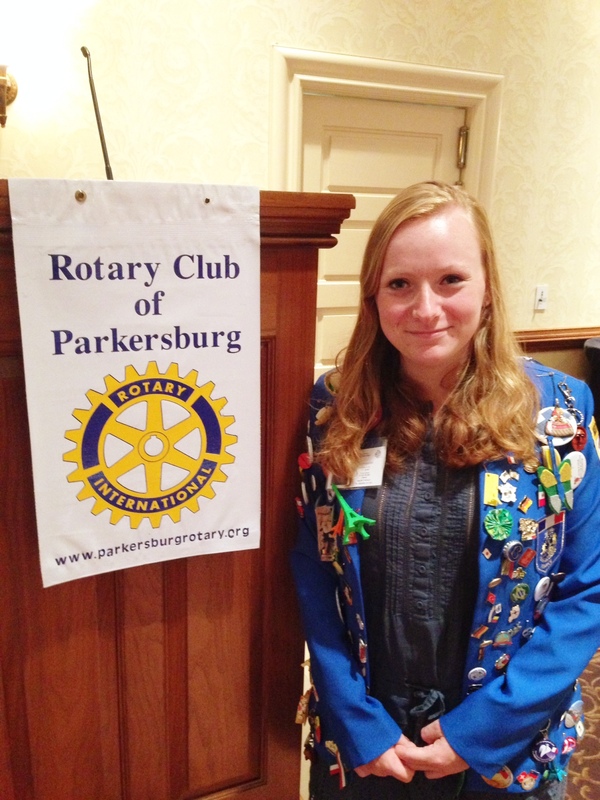 2014-15 Rotary Foreign Exchange Student Lisa Pasquier from Alsace, France spoke to the club about her eleven month stay in Parkersburg and travels throughout the U.S. Lisa said she will miss her new friends in West Virginia, but plans to return someday. Rotary distributed 300 fifteen pound turkeys to three locations, Good Shepherd Episcopal Church, The Rock, and Beechwood Presbyterian Church. Thanks to Dale Musgrave and Jim Crews who helped make the distribution possible. 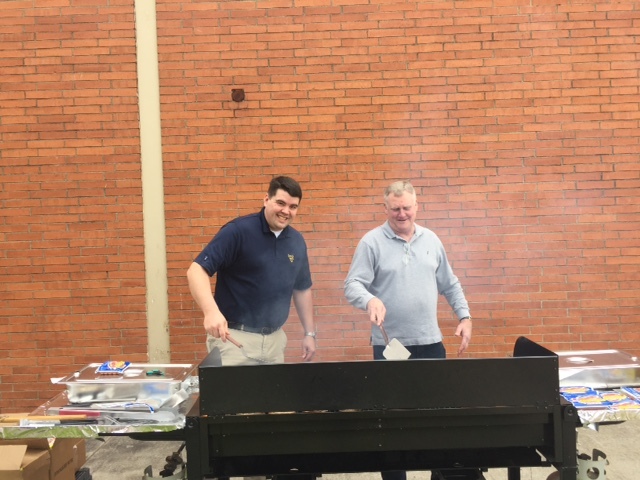 Churches, Rotarians join forces to feed families – NewsandSentinel.com | News, Sports, Jobs, Community Information – Parkersburg News and Sentinel. This is what it means to be a Rotarian in action when it comes to our local community, we are proud of everyone involved and wanted to say thank you to everyone. It is about 10:00 p.m. and we just returned home from Tucker County. We started this morning at 6 a.m. picking up and loading items and traveled about 500 miles round trip. Special tribute to Amy Barb, President of the Tucker County Rotary Club and members of their club. Background, we sent out a p-mail District wide asking if any Rotary Club Communities in our District needed support. Sharon Kesselring from the Wood County Club posted a need for Blood donations because of shortages and transportation difficulties. Numerous Rotarians from throughout the District have donated Blood at their local Blood Banks. Wonderful response to a call for Service. 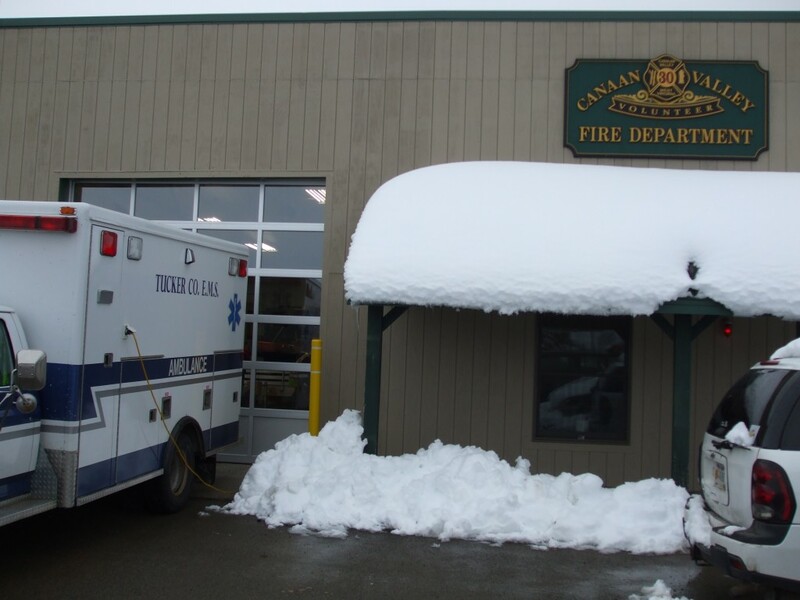 We were contacted by the Tucker County Rotary Club outlining their communities need for support. They had 4 feet of snow and wind damage caused power outages and communication outages throughout the area with no sign of quick relief. We immediately set up a Rotary Direct Support Plan and put out a call for support. The plan was to gather and bring Generators, Extension Cords, Gasoline container, water and any other relief supplies and transport directly to Tucker County. 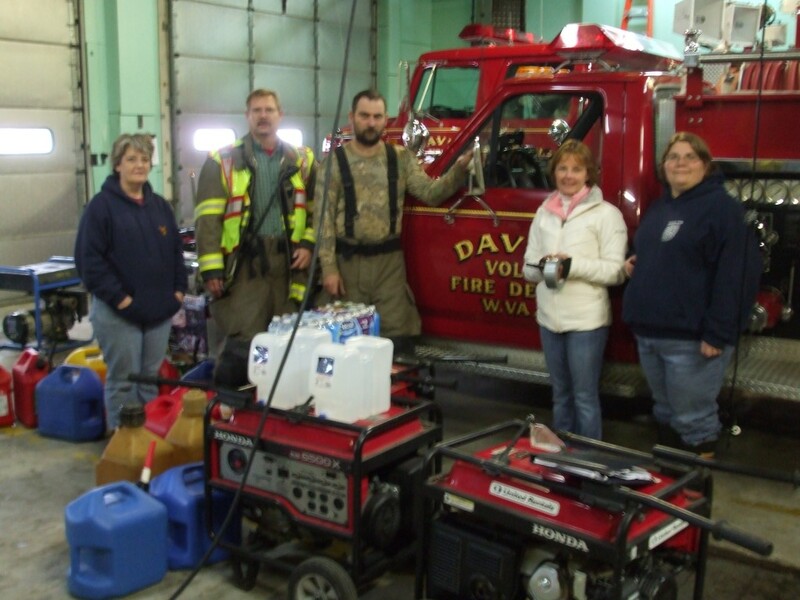 Through Amy, the area Disaster Response Command Post and the Canaan Valley and Davis Fire Departments and also area Response Cordination Centers, we scheduled delivery of collected items for this afternoon. This was also the first day the roads were clear to bring in items. 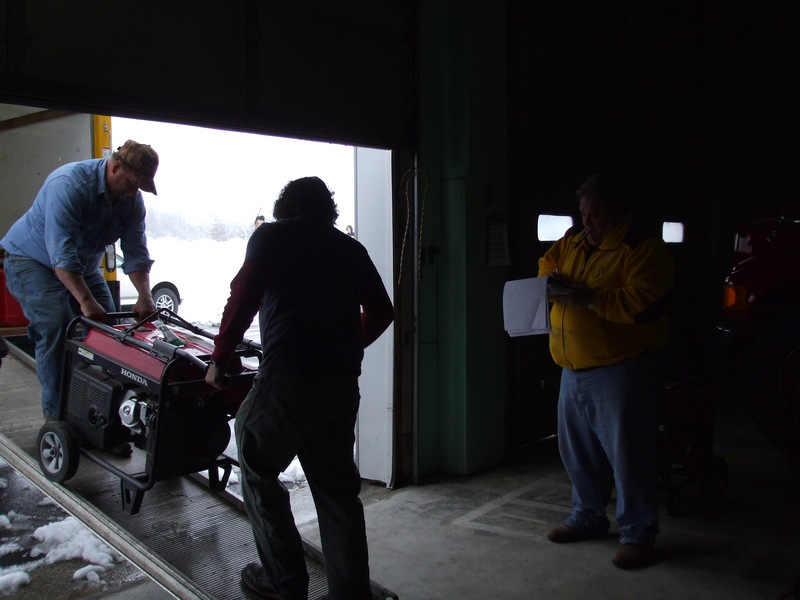 Response: We rented an 18 foot Truck, had six generators loaned by Wood County Sherriff’s, Local Rotarians and a brand new Generator delivered from Billl Forbes, New Martinsville Club. Thanks to a great rental price break from United Rentals we rented an additional 9 – 6500 K Honda Generators. All Generators had oil changed and were topped off with fuel. Eight Five Gallon Gasoline Containers were loaned and 10 more were purchased. (That was all the cans available from local retailers). Numerous cases of water and other supplies were donated by local Rotarians. Bob Stevens, Rotarian from the Parkersburg Club, arranged for a $1,000.00 donation from a local Foundation. The truck picked up and loaded with supplies and Generators and we were on the road by 10:30 a.m. Amy was informed of the items we were bringing and made arrangements with local Disaster Cordinators for optimum distribution when we arrived. We dropped off Generators and Suppies Gasoline Stations operational. Amy’s coordination with local Disater Responsee teams to use for the Generators were for local Shelters that were set up enerators also were provided to businesses that provided direct Disaster Relief Support to the Community, (Stores and etc.). When power is restored and items no longer needed we will return and pick up the Generators and return them. Costs to Date: Truck and Fuel $280.00, Gasoline Containers purchased: $200.00, Gasoline for Containers: $300.00, we expect the Generator rental will be about $2700.00 depending on length of power outage and need. The Return trip will probably run another $280.00. Numerous supplies and items were loaned or donated at no cost. When this operation is complete we will determine a fund raiser to recoup costs. 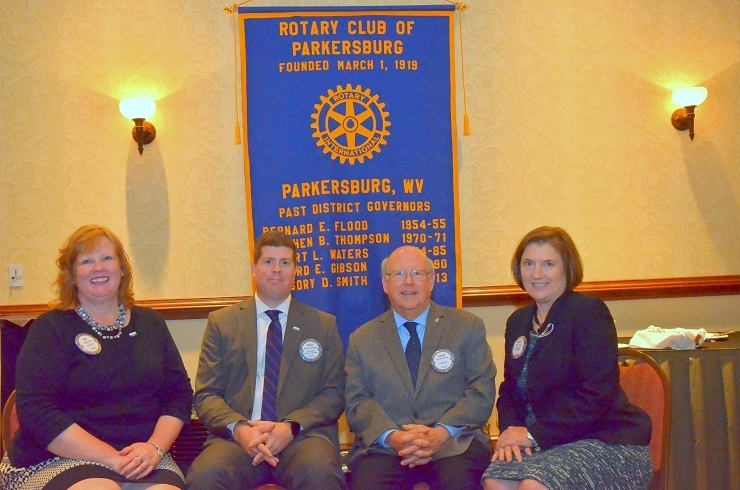 Again, special accolades to Amy, the Tucker County Club Members, and all Rotarians in District 7530 who stepped up to our Service Above Self responsibility. It does not take a Natural Disaster to show how our Rotarians throughout the District support our Communities each and every day. However, when a disaster occurs, our members step up, without question to meet the need, whatever it takes. Not for recognition but for compassion and service to others.Being a Rotarian is indeed, a Calling. There are still challenges to meet and a special thanks and grattitude to those who have responded and will respond when called.